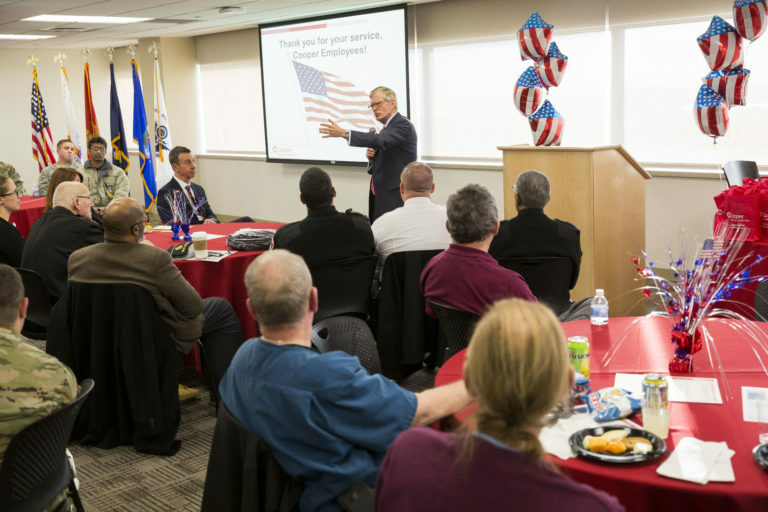 Cooper University Health Care was proud to host retired NBC 10 journalist and U.S. Army veteran Terry Ruggles on November 14, 2018, as the keynote speaker at Veterans Day celebration active and retired military personnel. 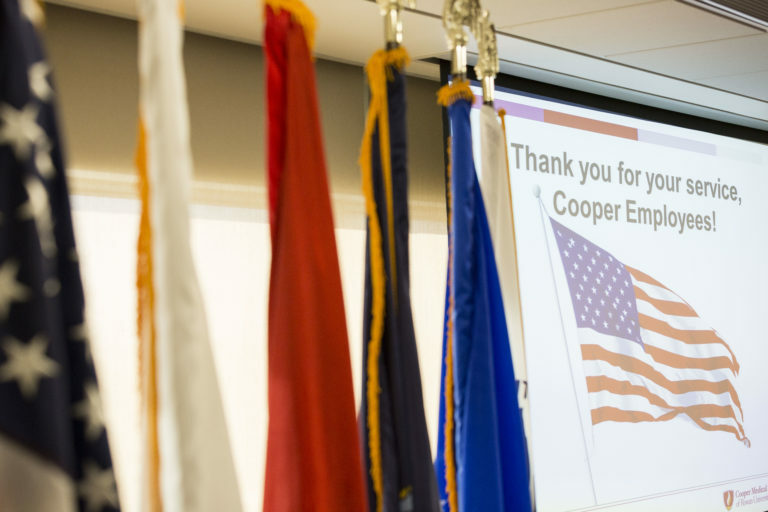 Cooper is committed to its employees who currently or previously served in the military and hosts celebrations near Memorial Day and Veterans Day to honor their service. As part of its mission to serve, to heal, to educate, Cooper has a strong commitment to those in the community who have served our country. 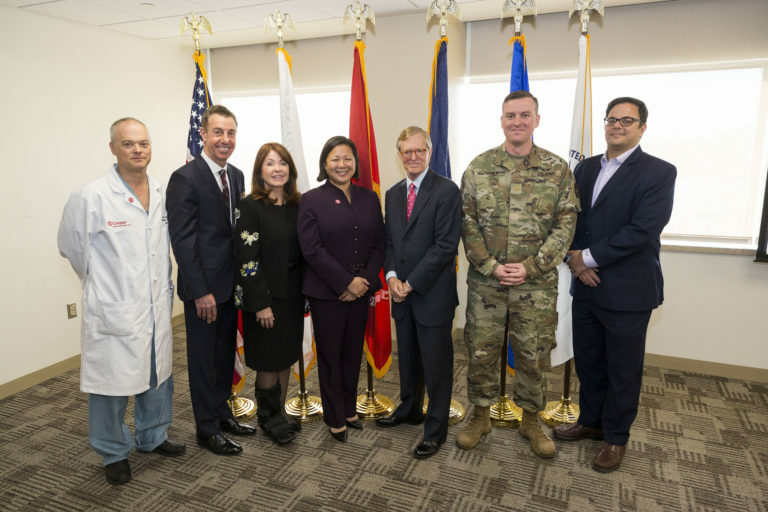 Cooper delivers needed health care services to servicemen and women though numerous programs, giving them priority access that had been eluding them. 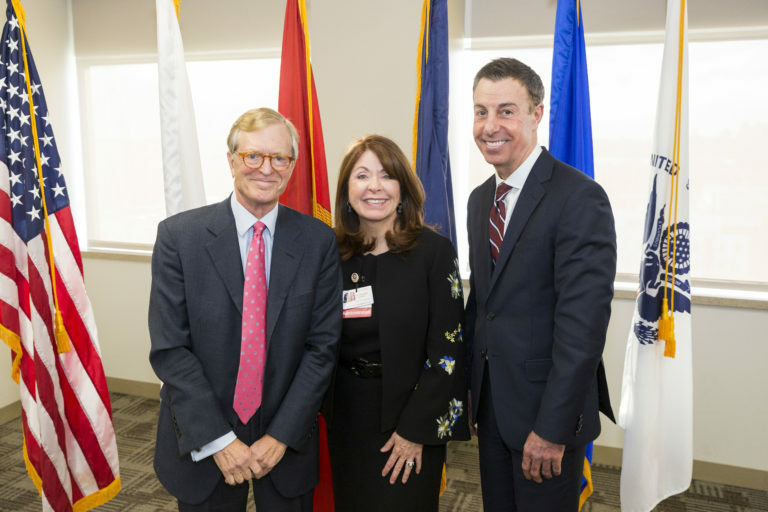 Cooper has partnered with other health systems on a program that connects active duty and retired members of the military, veterans, and their families with quality health care services as well as established a VIP priority program that provides same-day access for primary care for veterans. 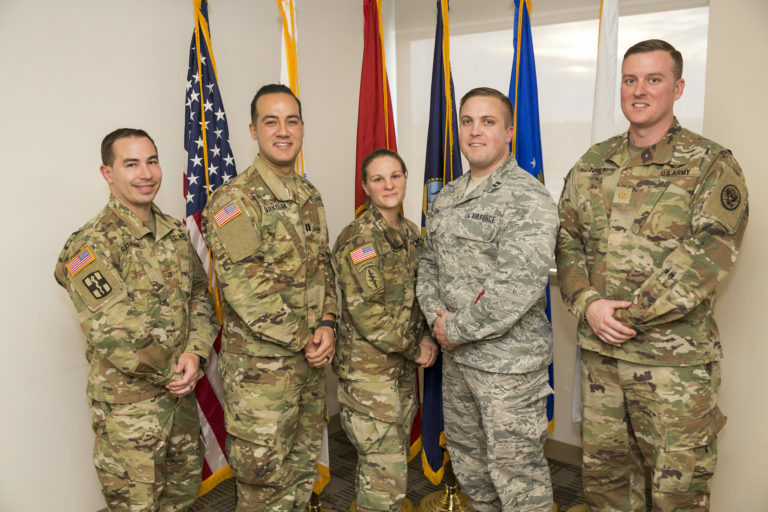 Cooper is also aligned and called upon by various federal agencies, including the U.S. State Department and U.S. Defense Department, as well as all branches of the military in answering a variety of needs, both in the U.S. and abroad. 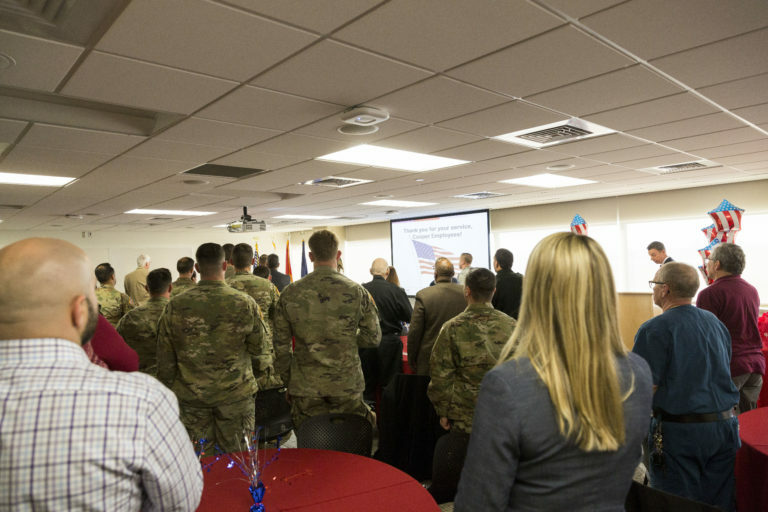 Many of these services, including training of elite members of the military, are being delivered by Cooper physicians, nurses, and others, who themselves have served their country. A common thread runs through all these programs – a sense of honor, duty, and service – and most importantly a unified desire to give back to those who have given so selflessly of themselves to help their communities and their country.